Luckily, there are ways in which you can improve your social media presence in just a few minutes. In this article, you’ll learn 7 guaranteed ways to boost your social media marketing in just 30 minutes. 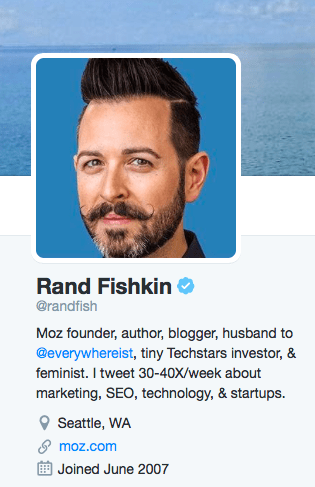 The short bio is one of the first things people see when they visit your profile. So it’s important to think about what you’d like this section to say about your business or blog. For instance, if you’re an SEO expert, people should recognize that immediately after visiting your profile. The other aspect you should take care of are profile pictures across different social media channels. It’s important to ensure that your profile picture fits within the recommended dimensions of each platform. You can learn so much about your brand’s social media presence by taking a look at your social data. Facebook Insights has a wealth of information for social media marketers. In order to access Facebook Insights, head to your Facebook page and then select Insights from the navigation. Twitter has a nifty analytics tool available for all users. Using Twitter Analytics, you can discover your most engaging tweets, top mentions, audience information, and a lot more. To access Twitter Analytics visit https://analytics.twitter.com/. Social media insights would be incomplete without taking a peek at data from Google Analytics. Google Analytics lets you measure the effectiveness of your social media campaigns by letting you know exactly how much traffic your site is getting from social media. Buffer, the popular social media management company, recommends re-sharing your most popular social media content more than once. 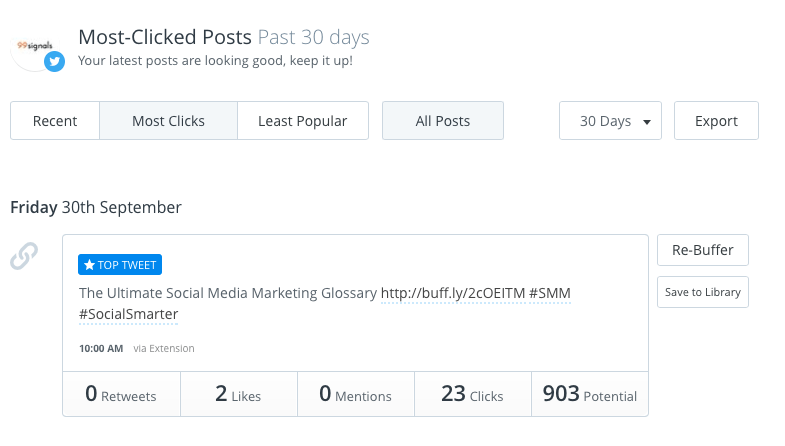 If you use Buffer to schedule your social media posts, you could use their analytics tool to discover some of your most popular posts. From here you can ‘Re-Buffer’ some of your most popular posts that have resonated with your audience to get more clicks and engagement. As organic reach of your content across social media platforms continues to decline, sponsored posts have become the most popular option to have your content seen by your audience. In order to find out which of your posts you should promote, single out those posts that have already received above average engagement. Once you’ve done that, just promote these posts to increase their impact. 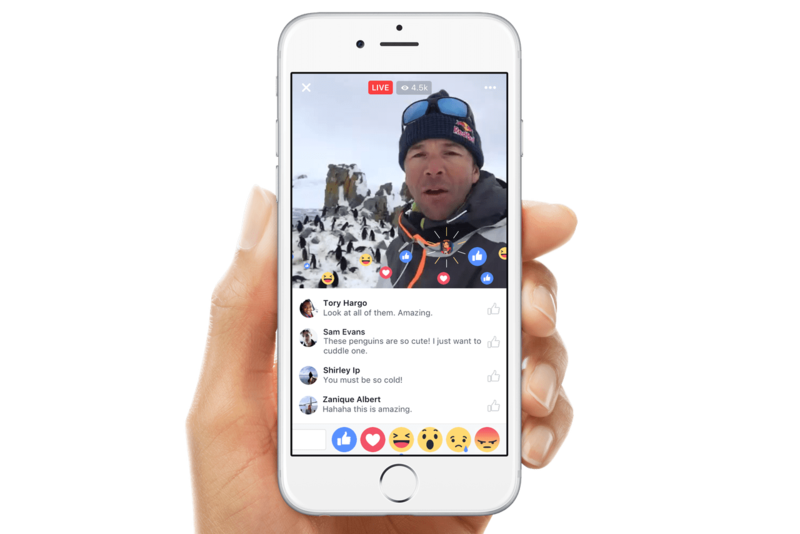 Facebook is not just prioritizing videos, it’s prioritizing Live videos. This means that if you want your content to stand out, a Live broadcast can help you reach a bigger audience. To start a live video broadcast on Facebook, tap on Update Status and then select the Live Video icon. If you’d like, write a quick description and choose the audience that you want to share with before taking your video live. Having a solid media presence need not be restricted to Facebook, Twitter, and Instagram. Social media is constantly evolving, so marketers need to keep an eye out for new social networks as well as untried platforms to maximize their content’s reach. If you share lots of visual content or like to showcase your workplace on Instagram, try doing the same on Snapchat. Similarly, the pins that you use on Pinterest can be easily replicated on Tumblr. Another thing you could do is to pay regular visits to the App Store to discover new social media platforms to test out. Visual content is incredibly popular on social media. According to HubSpot, content with relevant images gets 94% more views than content without relevant images. Thanks to tools like Canva and Pablo, you can create shareworthy images within minutes. Both these tools have stunning built-in templates which you can use for your social media campaigns. So these are some of the quick ways you can give an instant boost to your social media marketing. Hope you find some of these tips useful.